This is a pretty simple question to answer. 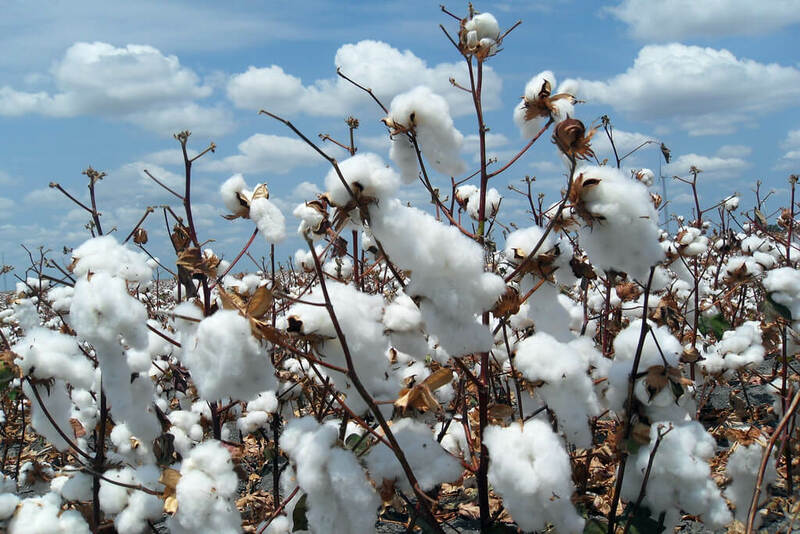 Cotton comes from a plant that produces nice fluffy cotton. No animals are intentionally harmed in the harvest of cotton, or manufacturing of material with it, so cotton is one of the best material choices for a vegan. Mixing and blowing – the plant fiber is unraveled, cleaned (removing other substances in it like leaves), and turned into sheets. Carding – Several spools of cotton are threaded together to create a web, and then rolled once again into a sheet. Drawing & Roving – The sheets are elongated into a yarn. Spinning & Winding – The yarn is further stretched before sent to the weaving process where fabric can be made through weaving. Vegans wear pretty much anything that doesn’t have wool, leather, or fur in it (or feathers in rare cases). There are close alternatives for all of those that are cruelty-free. PU leather is a vegan alternative to leather that looks almost identical, and polyester, nylon, and other materials can be used as vegan alternatives to wool socks.